Inspired workplace design promotes worker efficiency and well-being, two qualities vital in the foundation of any successful organization. 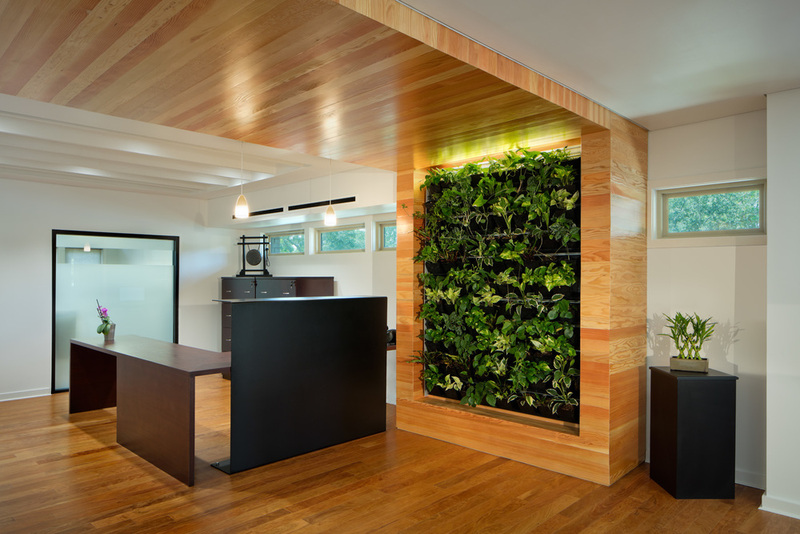 At m ARCHITECTS we believe the immediate environment where an individual spends a majority of their day truly matters. The investment in such principles as access to natural light, various spatial opportunities of collaboration, and open office layouts promote innovation and community. It is why when we renovated our own office space, these principles were taken into account and emphasized. We invite you to come see our space and discuss the exciting opportunities our expertise and your vision can inspire.